Made in Kyoto, Japan for twelve generations. 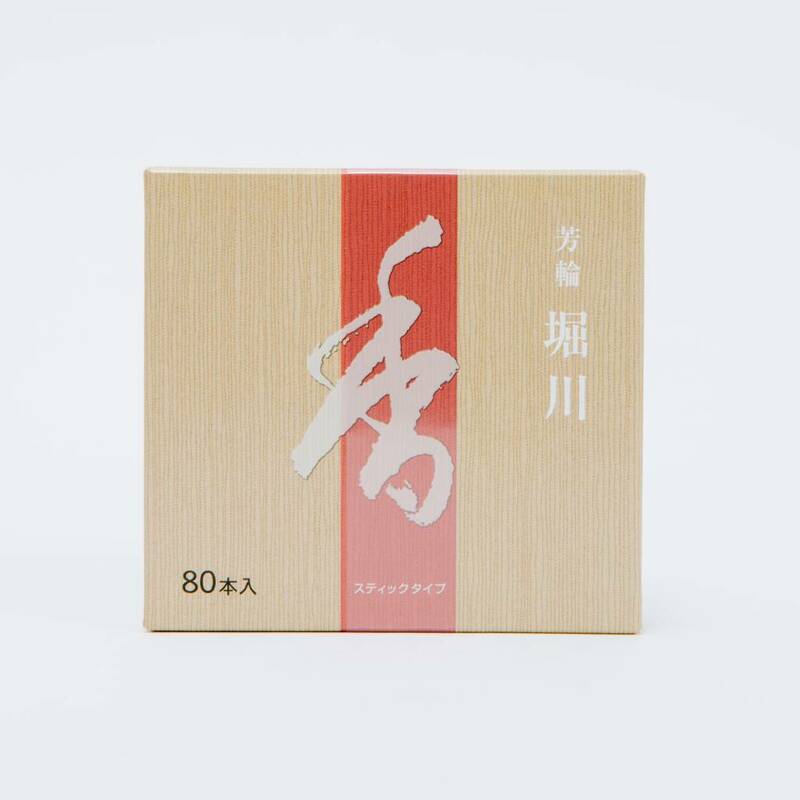 Made from a recipe perfected by Shoyeido's master incense crafters over 30 years ago. A perfect, transcendent blend of cinnamon and frankincense to tantalize the senses. 80 sticks, 2.75" long with a burn time of approx. 20 minutes each.